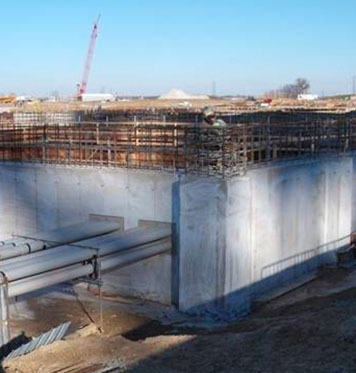 Morsey, as a subcontractor, provided rebar procurement and installation services for the $2 billion, 1500 MW generating faciltiy in Marissa, Illinois. 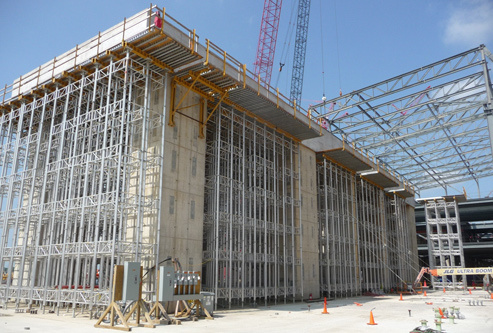 Morsey managed and self-performed the project that consisted of 13,500 tons of rebar ranging in size from #4 – #11 bars. 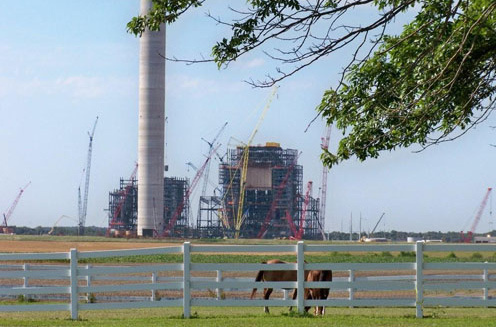 The power plant is one of the largest power generating facilities under construction in the United States. Furnish: Furnish consisted of detail, supply, fabrication and delivery of concrete reinforcing steel. 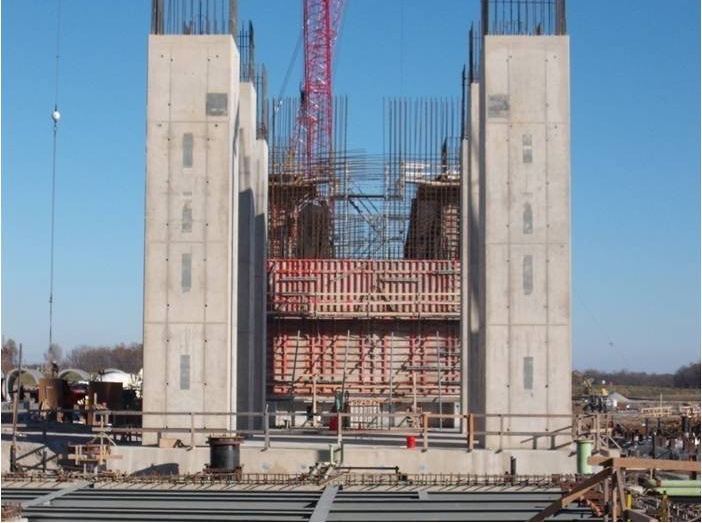 Morsey was also responsible for off-loading and transport of steel to the work location utilizing just-in-time delivery due to no storage/lay-down area provided on-site. Self-Perform: Work included receiving, handling, and installing 13,500 tons of concrete reinforcing steel for all foundations within scope, including: site development, pipe racks, boiler, steam turbine, electrical facilities, transformers, switchyard, flue gas support systems, precipitator/scrubber, stack/chimney, ash handling systems, fuel conveyor, water facilities, cooling towers, circulating water facilities, auxilliary services facilities, miscellaneous facilties, electrical duct bank , and 4x4 welded wire fabric. 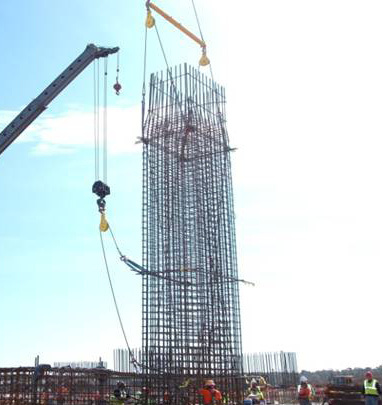 Safety: Morsey logged 200,000 manhours during the project and completed the project with zero lost-time injuries.